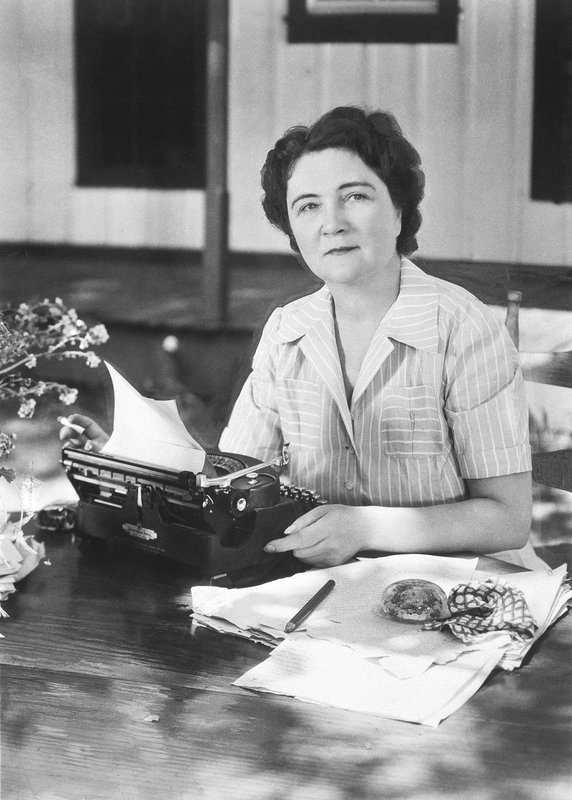 An American classic—and Pulitzer Prize–winning story—that shows the ultimate bond between child and pet. 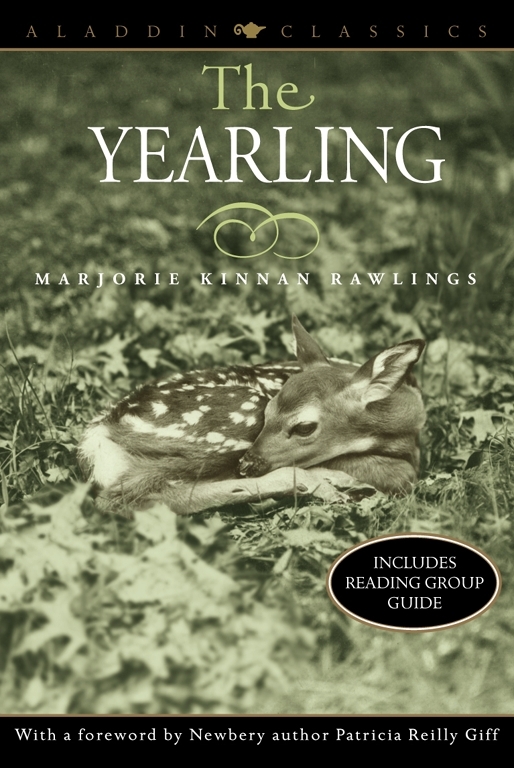 No novel better epitomizes the love between a child and a pet than The Yearling. Young Jody adopts an orphaned fawn he calls Flag and makes it a part of his family and his best friend. But life in the Florida backwoods is harsh, and so, as his family fights off wolves, bears, and even alligators, and faces failure in their tenuous subsistence farming, Jody must finally part with his dear animal friend. There has been a film and even a musical based on this moving story, a fine work of great American literature.